I am so excited about this weeks topic – our top 5 favorite romances – because angsty romances happens to be my favorite kind. I love getting caught up in sideways glances, passionate quotes, and insurmountable odds. So here are the top 5 angsty romances that give me all the feels. I picked up the Lux Series on a whim because I was feeling super slumpy – and I needed something kinda mindless to get me back into reading. And I absolutely adored this series. While it’s not groundbreaking or particularly deep, it is compulsively readable and full of great characters and angsty relationships. I love the banter and tension between Katy and Daemon. The series kept me on the edge of my seat – and I couldn’t wait for these two to finally get together. If you are looking for a series to binge read – I highly suggest this one! Is it any surprise that ACOMAF ended on this list? Probably not. The relationship between Feyre and Rhys is everything I love in a romance. Its hate to love (on Feyre’s part), full of angst, and ultimately about two people who love and respect each other. Oh, and it definitely doesn’t hurt that nobody writes sexual tension like Maas. I’m not sure that it is even possible to read this book without swooning over Rhys. I know that I definitely couldn’t. I knew that people shipped Magnus and Cleo before I ever began this series – and honestly in the first book I couldn’t really figure out why. There was another character that I was really rooting for, but Rhodes dashed those hopes real quick. However, by book 2 I was beginning to come around, by Book 4 I was completely sold. And, now they are one of my favorite ships. Magus is such a cinnamon roll cloaked in this bad boy exterior, and it just works for me. “She was his princess. No. She was his goddess. With her golden skin and golden hair. She was his light. His life. His everything. 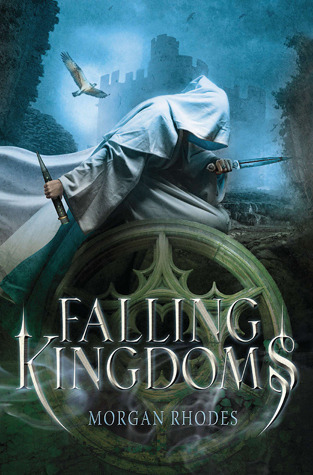 I didn’t know what to expect when I picked this book up, but I ended up loving this duology. Ahdieh has such a beautiful, descriptive writing style. And, I was completely captivated by the blossoming romance between Shazi and Khalid. Plus, because this series is only two books, you don’t have to commit to 6+ books just to get resolution on the main characters. 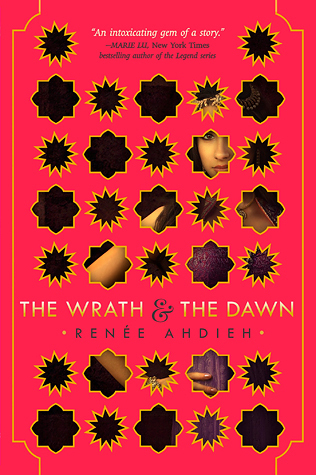 However, I would absolutely read anything else Ahdieh writes in this world or with these characters. If you love angst and you haven’t read Cassandra Clare, then you are missing out. 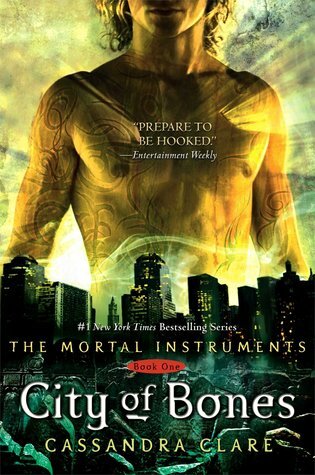 The Shadowhunter world is like angst central, and every relationship is overflowing with it. But, you won’t hear any complaints from me. I love all the different relationships and the hurdles the couples face. They are flawed and broken and hopeful. And thought this series is a 6 book commitment, it’s absolutely worth it. Not to mention all the spin-off series that also feature fantastic slow-burn romances. This world is a shippers dream. I will continue to pick up any book that Clare writes in this world because once I start reading them, I can never manage to put them down. What are some of your favorite angsty romances? Do any of these make your list? Or do you prefer non-angst riddled pairings? If so, who are some of your top OTPs? **Top 5 Wednesday was created by Lainey from gingerreadslainey on Youtube and is now hosted by Sam from Thoughts on Tomes. There is Goodreads group open to anyone who wants to join in on #T5W fun. I love your choice of romances! 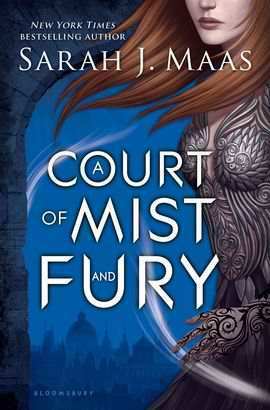 I’ve been meaning to pick up ACOTAR and The Wrath and The Dawn for so long, I can’t wait to read about the relationships! Ahh, I love your quotes! They make my angsty, romance loving heart so happy! Awesome list!